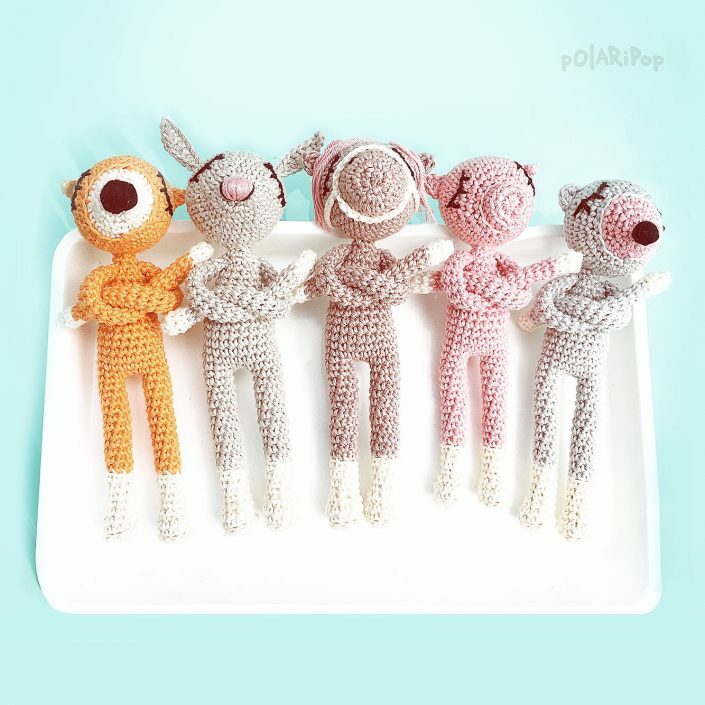 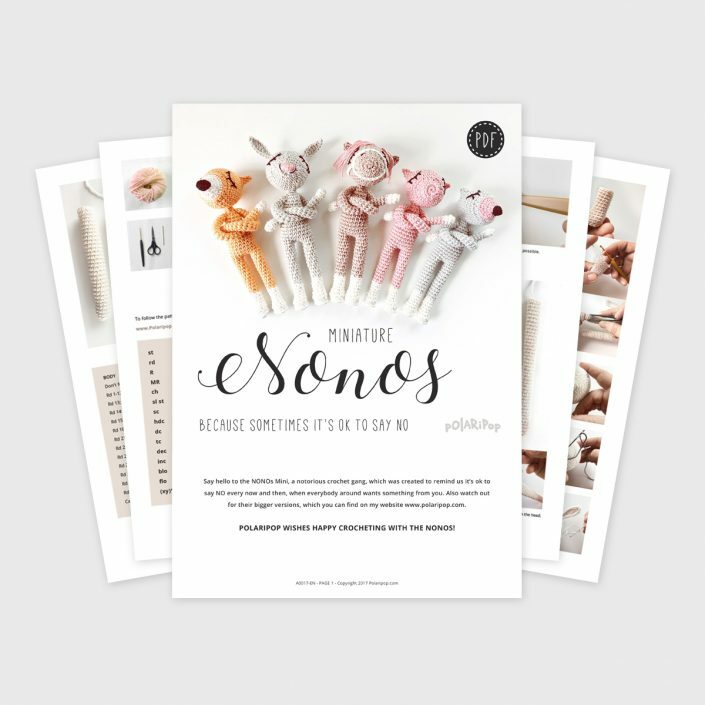 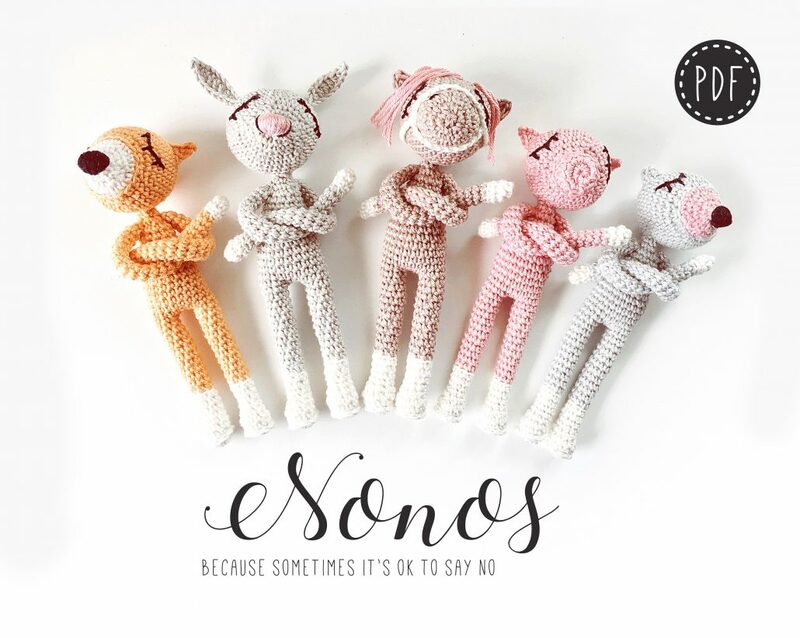 Hello, we are the NONOs Mini, a notorious crochet gang, which was created to remind us it‘s ok to say NO every now and then, when everybody around wants something from you. 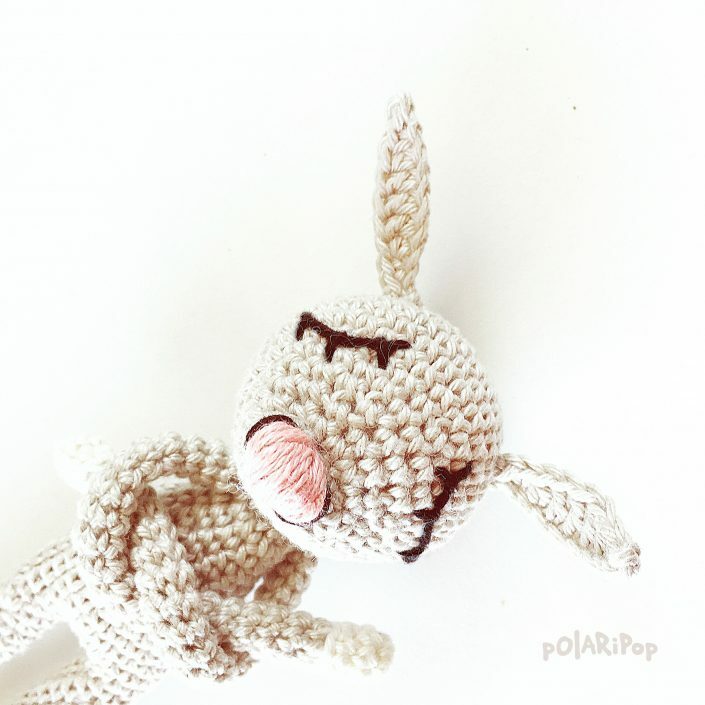 Also watch out for our bigger siblings, which you can find here on the website. 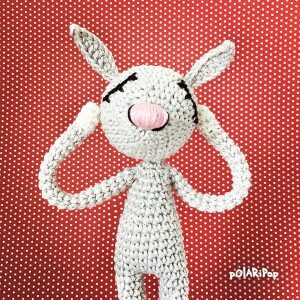 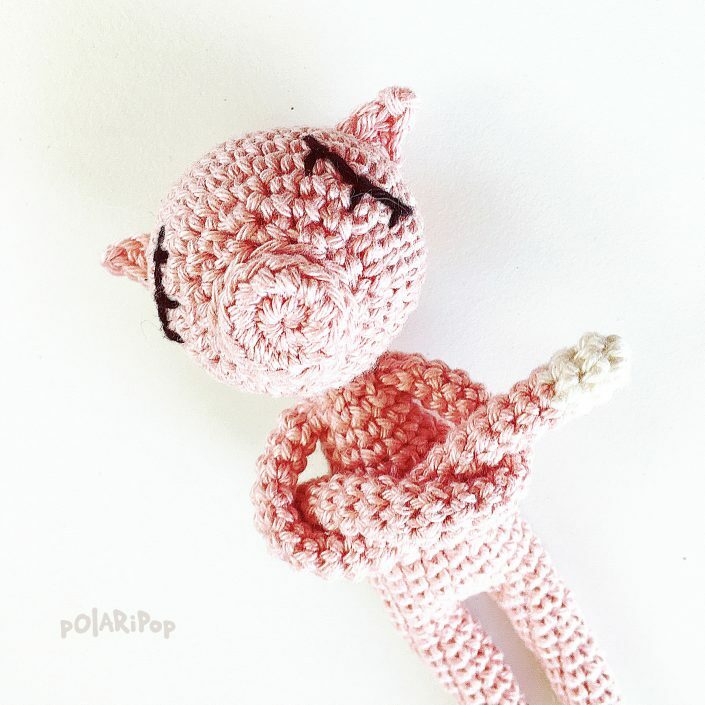 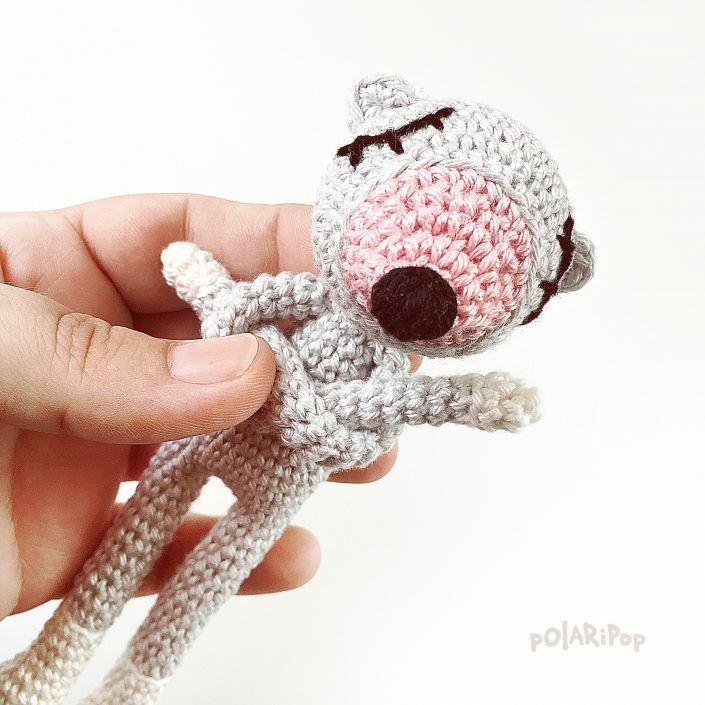 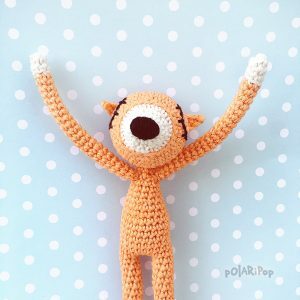 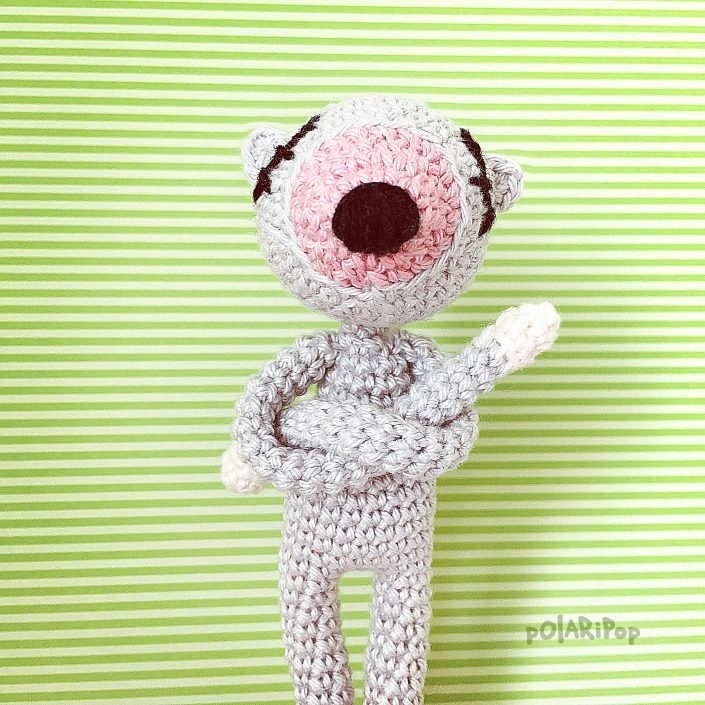 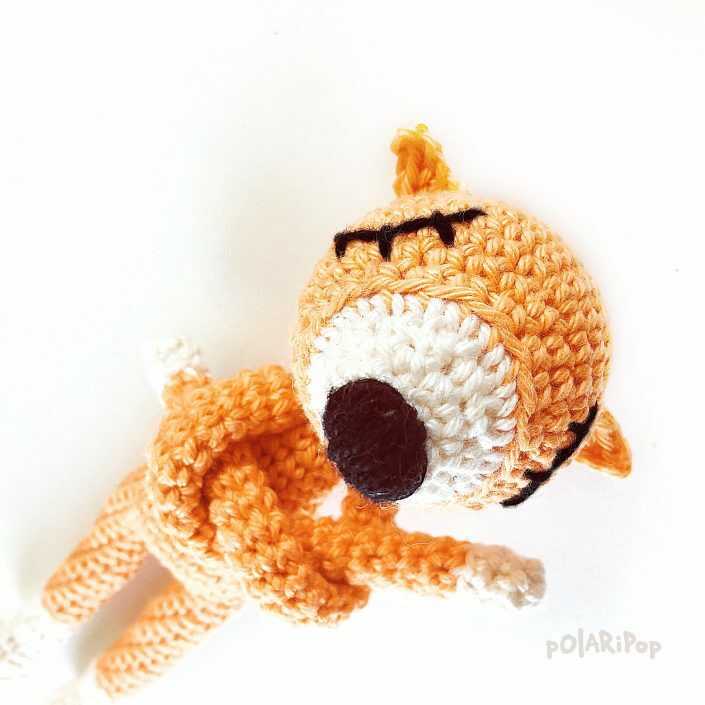 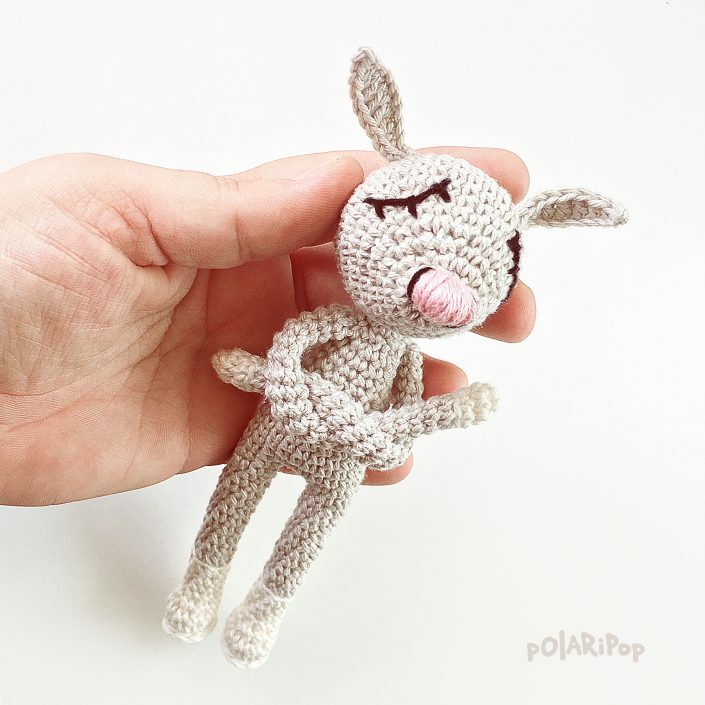 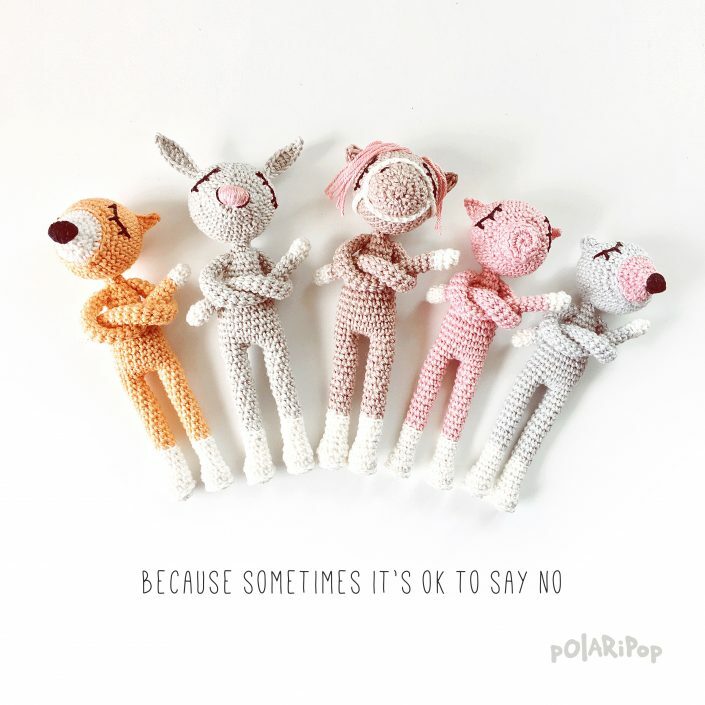 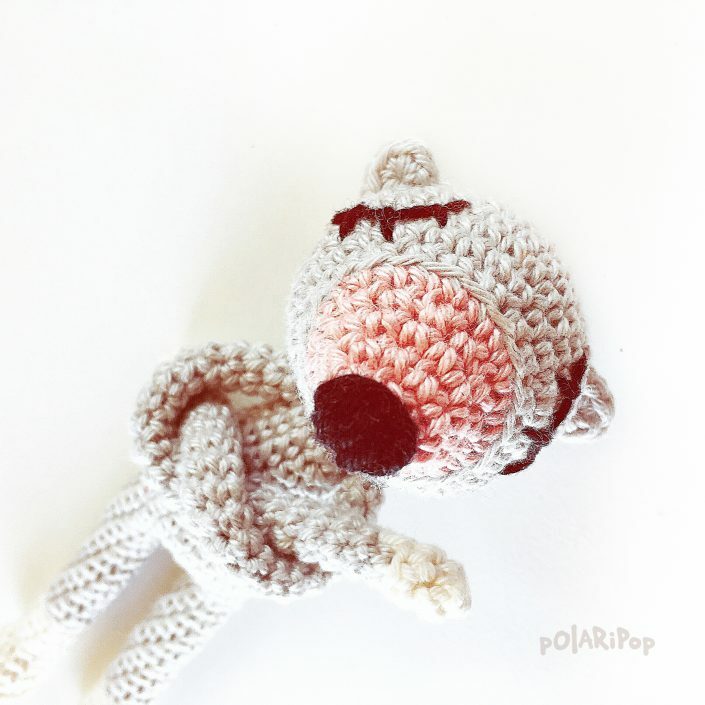 POLARIPOP WISHES HAPPY CROCHETING WITH THE NONOS MINI!